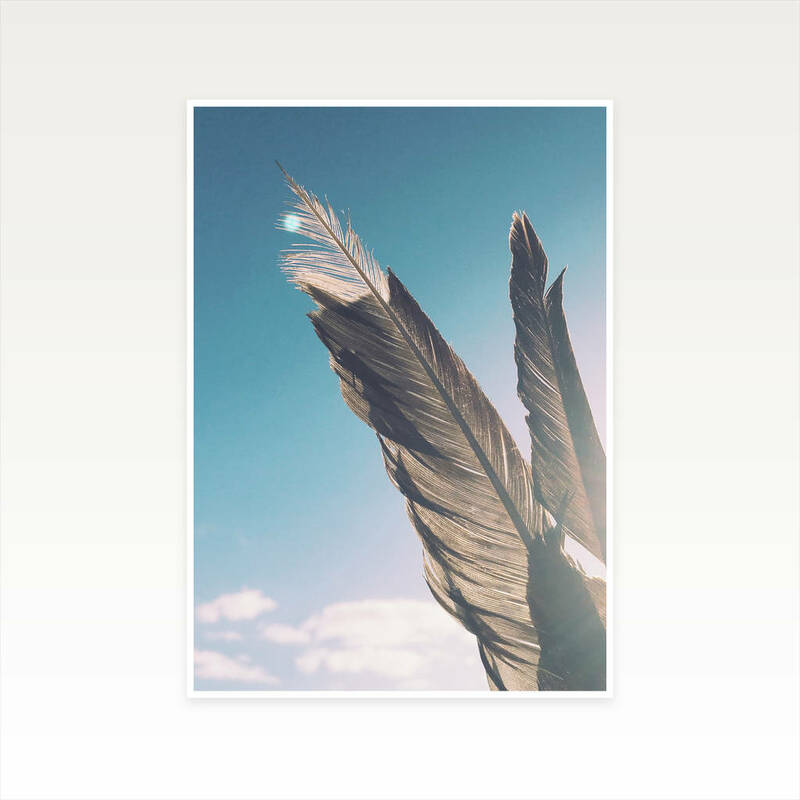 A dreamy feather photographic print. This photograph reminds me of those long summer days by the sea; collecting shells, feathers and pretty seaweed. 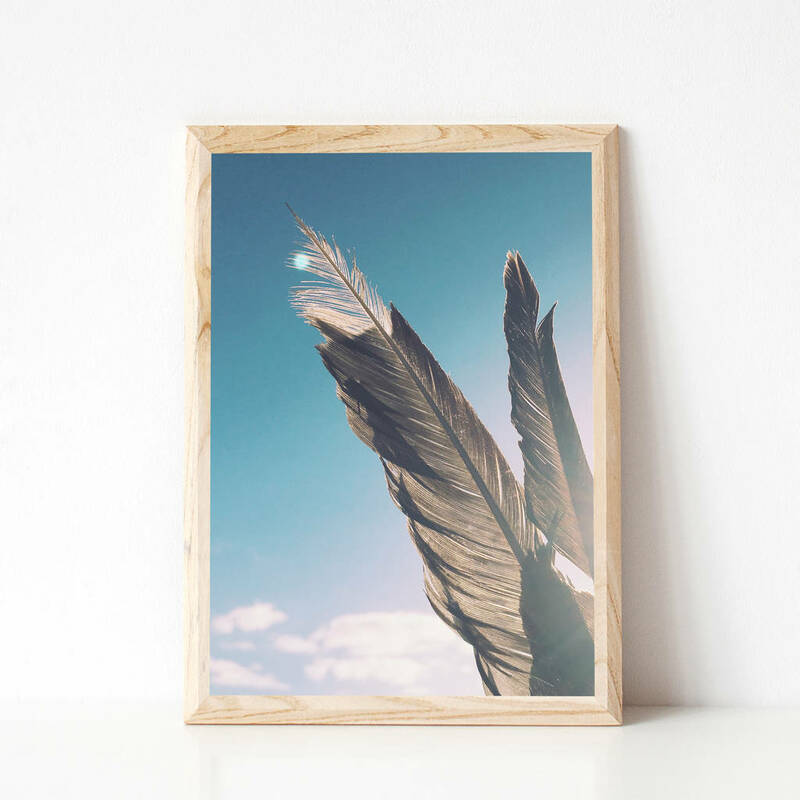 A dreamy soft feather print, perfect for any room.